Designed for the high school elite and high performing lacrosse player. Our Elite Camp is ideal for the lacrosse player who aspires to play at the collegiate level. You will have the opportunity to showcase your skill set and enhance your lacrosse IQ by learning, offensive and defensive concepts, stickwork, shooting, and footwork. You will be placed in a competitive and appropriate skill group environment based on age and skill level and will compete in scrimmage teams throughout camp. Staff: Stanford Coaching Staff, Current/Former US Team Players, and Coaches, Collegiate Coaches across all Divisions, Stanford Lacrosse Players. Designed for the intermediate player or the beginner who wants to be involved in the game of lacrosse. 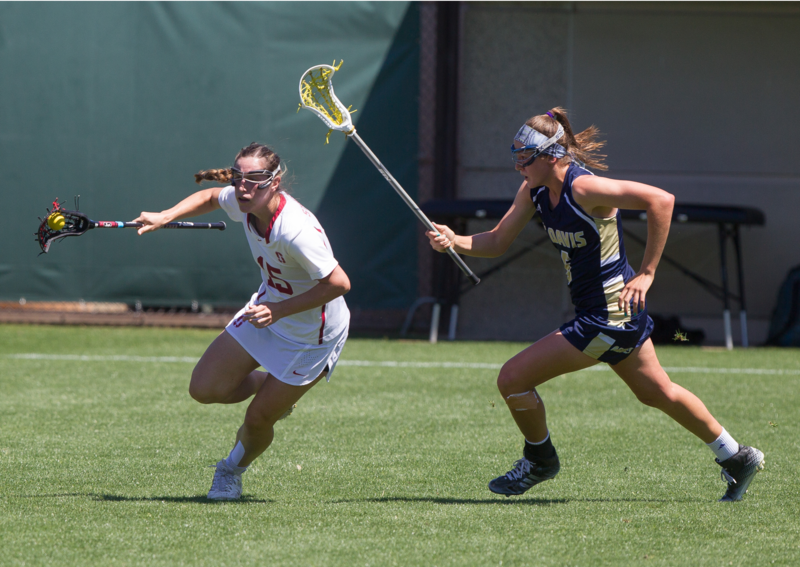 We offer instruction and training to develop your skillsets in all areas of the game, stickwork, shooting, footwork, and offensive and defensive concepts. You will be placed in a competitive and appropriate skill group environment based on age and skill level and will compete in scrimmage teams throughout camp.